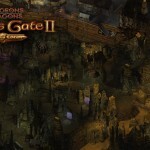 A ton of new screenshots, concept art and wallpapers have been released today for Overhaul Games’ Baldur’s Gate II: Enhanced Edition. 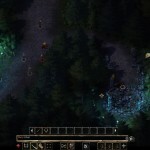 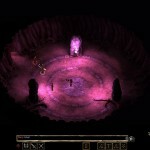 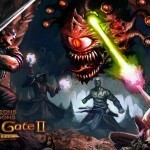 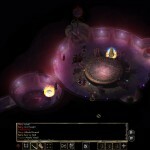 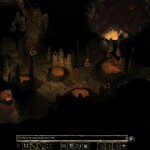 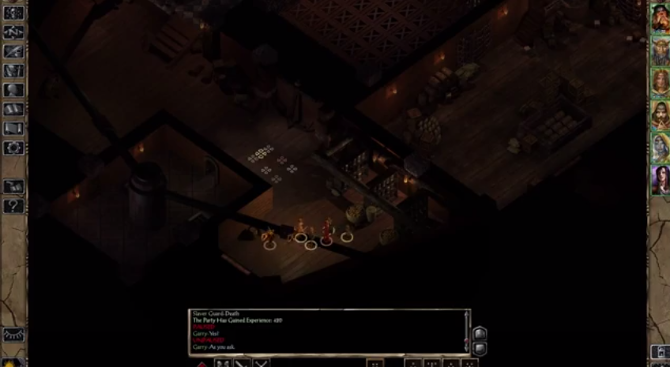 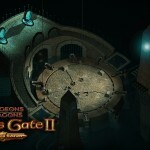 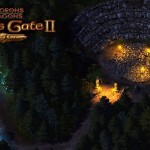 It’s been thirteen years since the original Baldur’s Gate II: Shadows of Amn was released and since then it has become one of the most celebrated and addictive Dungeons & Dragons games of its time. 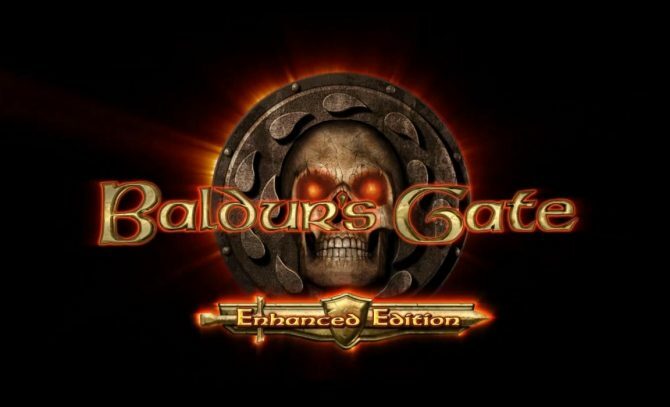 This high definition edition of Baldur’s Gate II will release onto PC and Mac on November 15th and will include Shadows of Amn, Throne of Bhaal and The Black Pits 2: Gladiators of Thay arena challenge. 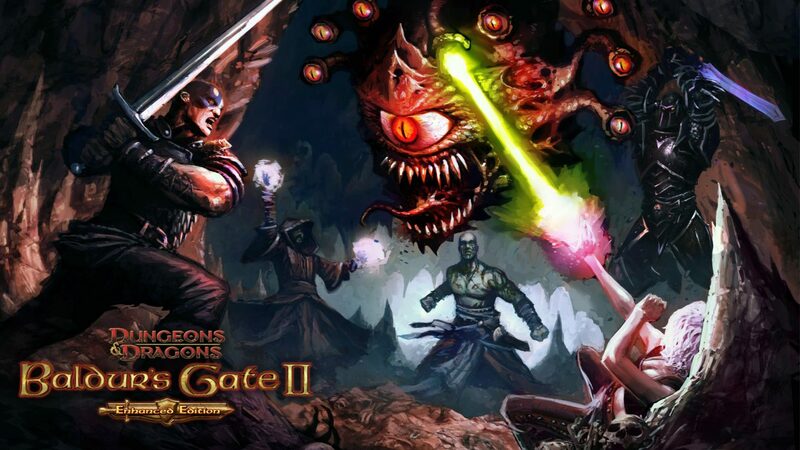 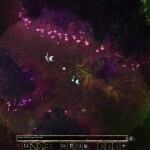 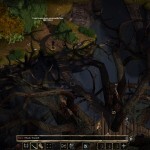 In addition, the Enhanced Edition will also include four new allies for your party. 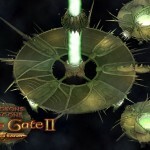 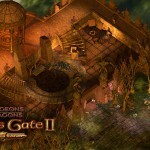 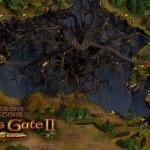 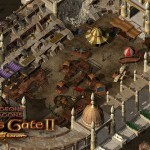 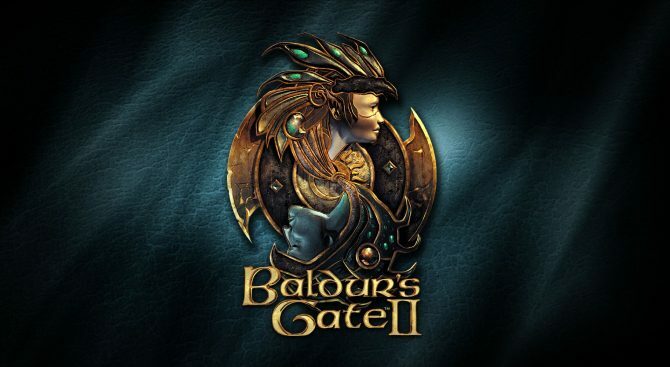 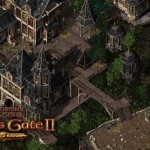 Baldur’s Gate II: Enhanced Edition will be available for $24.99 on PC and Mac. 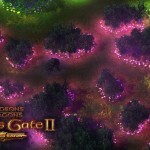 It is still undetermined on price for Android and iOS versions.